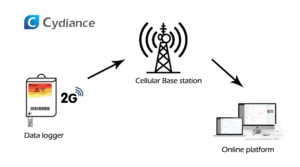 Real-time data logger – How do they work? Argentinians come to replace Americans? 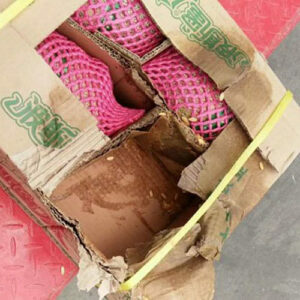 On June 17, 2017, a refrigeration container full of the Xinjiang Hami melon, routed from Xinjiang to Shanghai, arrived with a condition of 100% rotted, recording loss value RMB250,000. 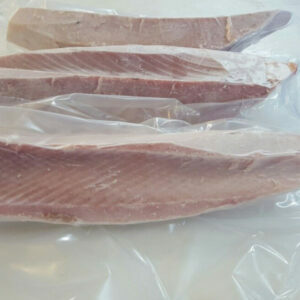 On April 13, 2017, a box of yellow fin Tuna, routed from Negombo to Israel, was found with some temperature issues, and rejected by Customs Brokerage DSV in TLV Airport. Monfori delivers their temperature sensitive product worldwide, especially going into Australia and Europe. 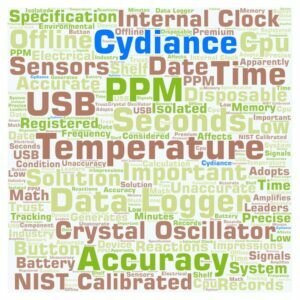 Temperature recording is important for tracking of the products integrity. Copyright © 2019 Cydiance. All rights Reserved.